TIOGA, TEXAS (PRWEB) May 17, 2018— Healing Springs Ranch is proud to announce the appointments of Dr. Cherye Callegan M.D., and Michelle Shamblin, APMHNP-BC. Dr. Callegan, as Medical Director, will oversee the psychiatric and clinical services as well as the direct clinical care to our clients. She also will provide educational and training opportunities to the clinical staff. Dr. Callegan is certified by the American Board of Psychiatry and Neurology in both Psychiatry and Addiction Psychiatry. Dr. Callegan is a diplomate of the American Board of Addiction Medicine. In 2006 and again in 2009 Dr. Callegan was named America’s Top Psychiatrist by the Consumer Research Community of America. Michelle as Psychiatric Nurse Practitioner will provide psychiatric and medical treatments to our clients. She is board certified through INTSA for addiction medicine and has extensive experience in both adult and adolescent addiction care, counseling, and detox services. About Dr. Cherye Callegan M.D. Dr. Cherye Callegan has been working in the field of addiction for over 30 years. She has served as the Medical Director of Sundown Ranch from 2001 until 2018. Prior to joining Sundown Ranch, she served as the Medical Director of Substance Abuse Services at both Green Oaks Hospital and Timberlawn Psychiatric Hospital. She enjoys working with adolescents and adults with addiction issues and trauma. Michelle was educated at the University of Texas at Arlington (UTA) and graduated from the psychiatric nurse practitioner program in 2008. She is an adjunct professor for UTA and a consultant for Sunovion Pharmaceutical Company where she participates in a national expert lecture series for bipolar disorder. She has been a nurse since 1987 and specialized in emergency and critical medicine prior to her psychiatric program and subsequent certification. Healing Springs Ranch is an Internationally recognized residential treatment center for adults recovering from substance use and other related mental health issues. 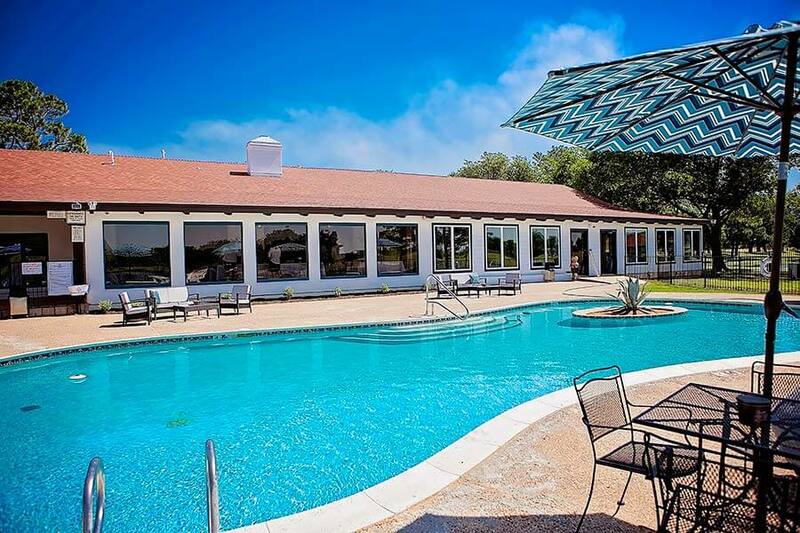 Tucked away on 50 acres of beautiful and serene lakefront property north of the Dallas metroplex, Healing Springs offers an “Integrated Addiction Model” which identifies the underlying issues and unresolved trauma behind most, if not all, addictive patterns and co-occurring symptoms and diagnoses – all during one treatment stay. Since each person’s addictive and mental health issues lie in a delicate and complex interplay between psychological, chemical and physical aspects of recovery, our treatment program offers a unique personalized approach that addresses the “Whole Person”.